Dave East is not rocking with R. Kelly, especially since he has a daughter. On the latest episode of The Bumbu Room, brand ambassador Dave East sat down and dove into several fan-submitted questions. The Harlem rapper shared his thoughts on mumble rap, having future kids, and R. Kelly. Like most people, East once considered himself a fan of the Chicago crooner but the recent airing of Surviving R. Kelly made him change his mind. "First of all, if there's a show or anything and people are surviving you, just that off top, it's crazy to me that that's what they titled it," he said. The rapper ended up watching the docu-series which caused him to switch his opinion on the singer. "I actually sat and watched it and I think he's sick. I think R. Kelly is twisted, sick-minded, nasty, perverted -- I think he just different. I don't know anybody like R. Kelly. I was a big fan of his music up until I seen it," East admitted. "I realized all of the songs I loved was about little girls. Once I realized that, 'Bump N Grind' ain't sound the same no more. None of these records sound the same no more. Nah, I'm not feeling R. Kelly. And I got a daughter, so I'm super not jacking R. Kelly at all." 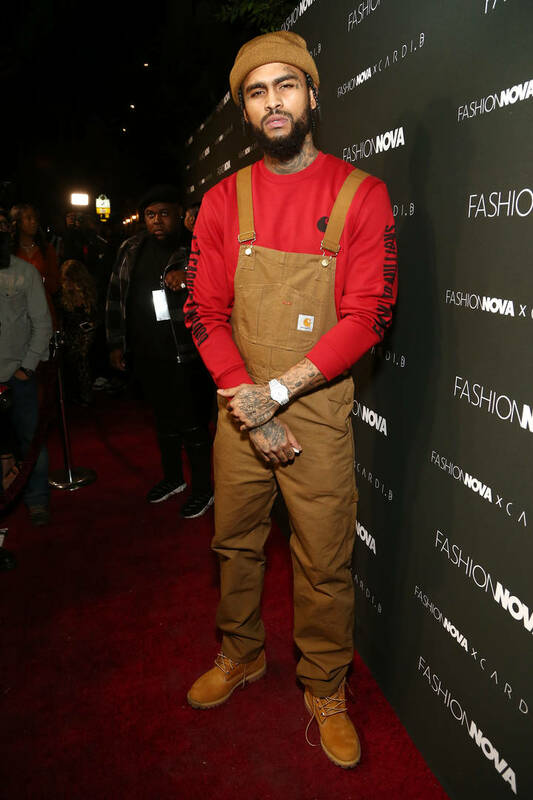 Aside from his recent interview, Dave East is gearing up to release his debut studio album, Survival later this year.